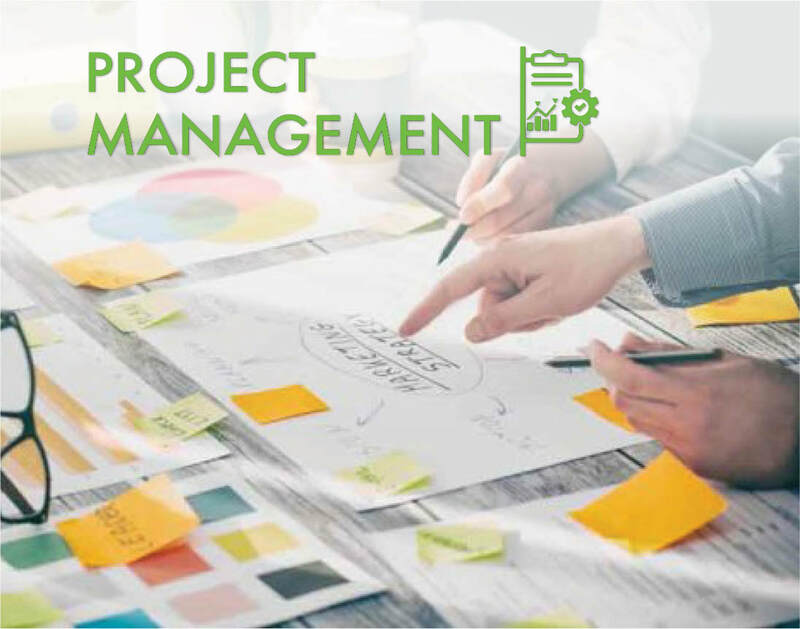 Projects - MIS - Al Moammar Information Systems Co.
MIS has built a dedicated Project Management Office that ensures on-time delivery for customers. What makes us different compared to other IT integrators is having an efficient operations procedure with a high level of project control. That’s why we serve more than 300 clients in different verticals and are able to meet their expectations and assure their satisfaction. MIS is well known for its On-Time delivery and added value, positioning it well above basic requirements.